The cross is your blueprint! 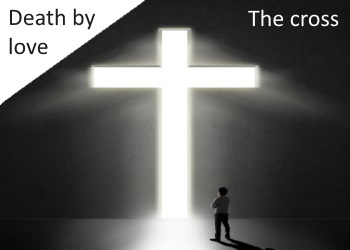 The cross is your life! The cross is your revelation! The cross is your victory!